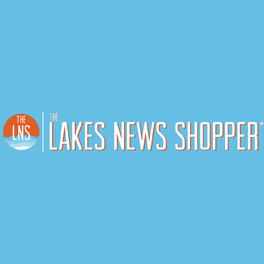 I am representing The Lakes News Shopper. We are a family owned shopper that also provides local news and support the local youth and various other community organizations. We are in our 43rd year of business and are proud to be part of the Milford Community.